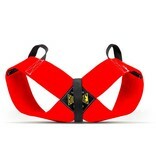 The Formal Bowtie was designed with the athlete in mind. 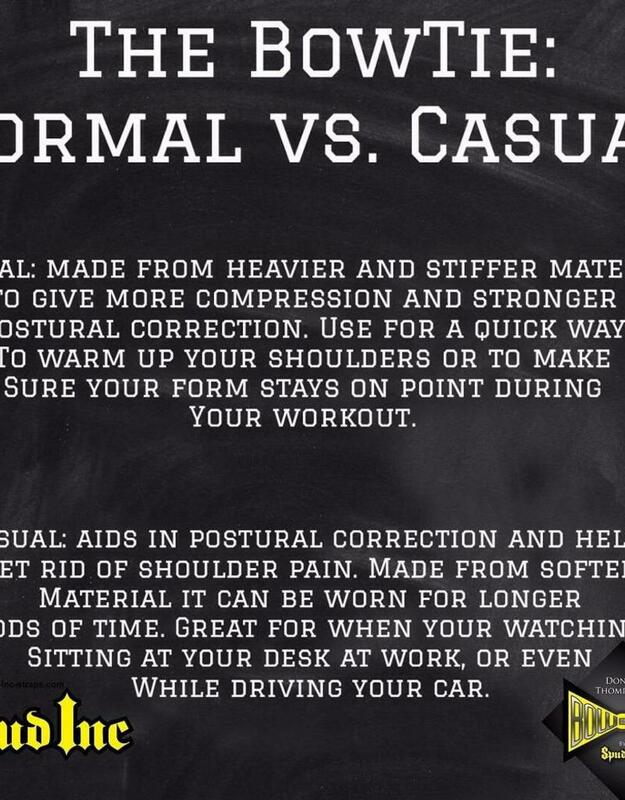 The heavier and stiffer material will give you more compression where you need it to provide even stronger postural correction than the Casual Bowtie. Love this tool. It has helped my posture tremendously. I use this when I drive, teach, train, everything! This is a fantastic tool and I recommend it for everyone! Great product. I wear it sitting at my desk throughout the day and driving to and from work. 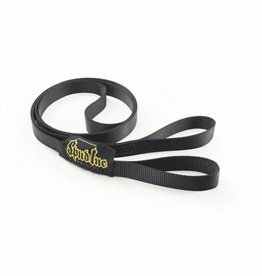 It has improved my performance in the gym and relieved day to day shoulder pain. Strongly recommend to anyone looking to gain an edge in the gym. The bowtie is a game changer. My sport is pretty hard on the shoulders/upper back, but the bowtie helps me keep these areas healthy and ready to rock. I wear both the formal and the casual. 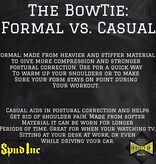 I'll wear my formal to and from the gym, during a barbell squat sesh etc. My casual, I will wear during computer/desk work, in the car or on the plane when I travel. I've been injury free since I began making this device a part of my regimen, and performance/mobility has improved from my consistent use. I love this thing!! Awesome product. Wear it on my drive to/from work and the gym. Great compression for the shoulders. I've had 2 arthroscopic shoulder surgeries after an AC separation and I can say I don't have any shoulder issues when I lift anymore. This product is AWESOME! First time using it you know it's the real deal! I bought mine a couple months ago and I wear it almost everyday for about an hr broken up. My shoulders almost never really bug me after a grueling bench workout or squat anymore! The active compression from the bowtie works wonders! Super D is truly a genius! 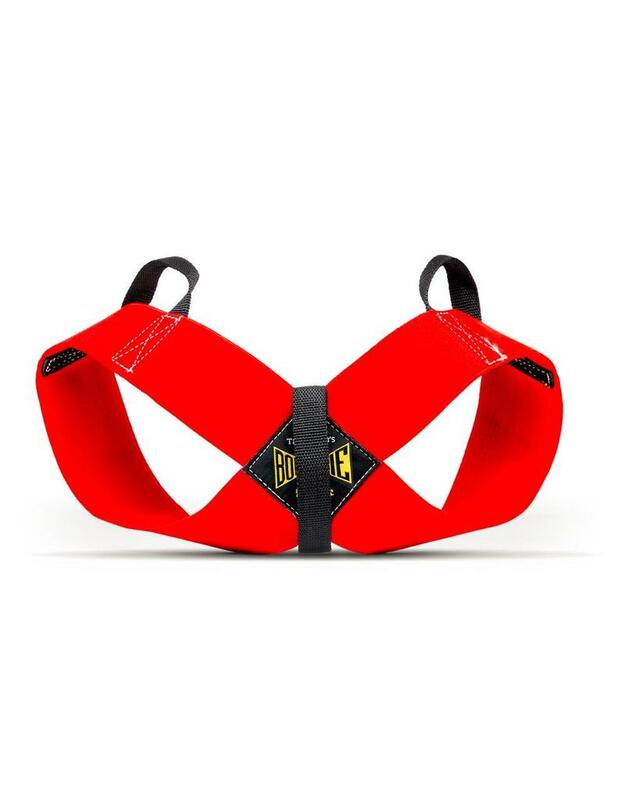 A definite must have for optimal shoulder recovery and overall longevity and health! Great product! I picked it up as soon as it came out and wear it any time I can for as long as I can. I can tell a huge difference after taking it off. 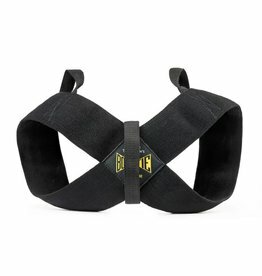 Highly recommended to everyone especially if you have issues with your shoulders. The Bowtie is outstanding! After sitting at a computer for most of the day, I'll ask my daughter to "hook me up!" and she'll help get it under my lats and help me make sure it's in the right position by pulling it down by the back strap! My shoulders, upper back and neck feel amazing after wearing it!! I've recently talked to my mom, who's a quilter, about getting her one! I might be getting her and I both a Casual Bowtie soon! Overall very pleased with the Bowtie Formal! 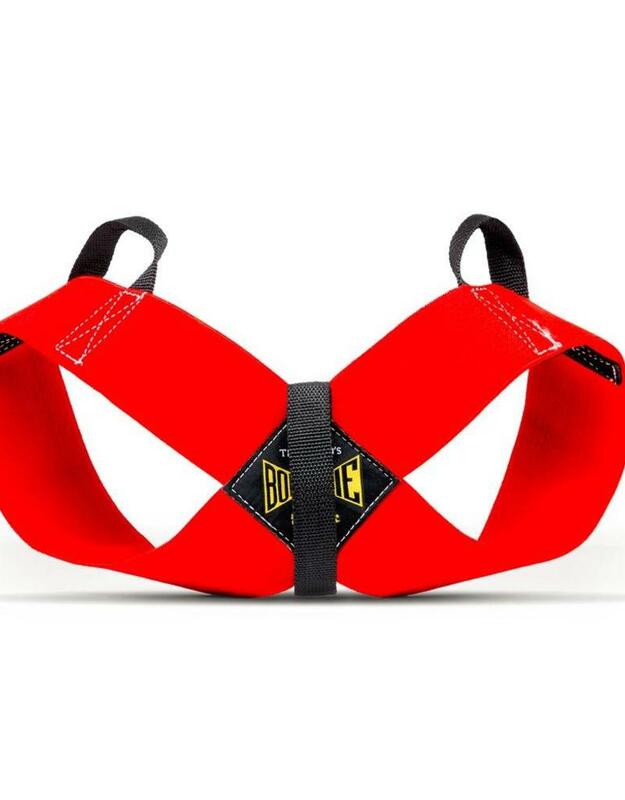 I've been generally using it during the workouts and found it the most useful during pull-ups, chin-ups and bench. 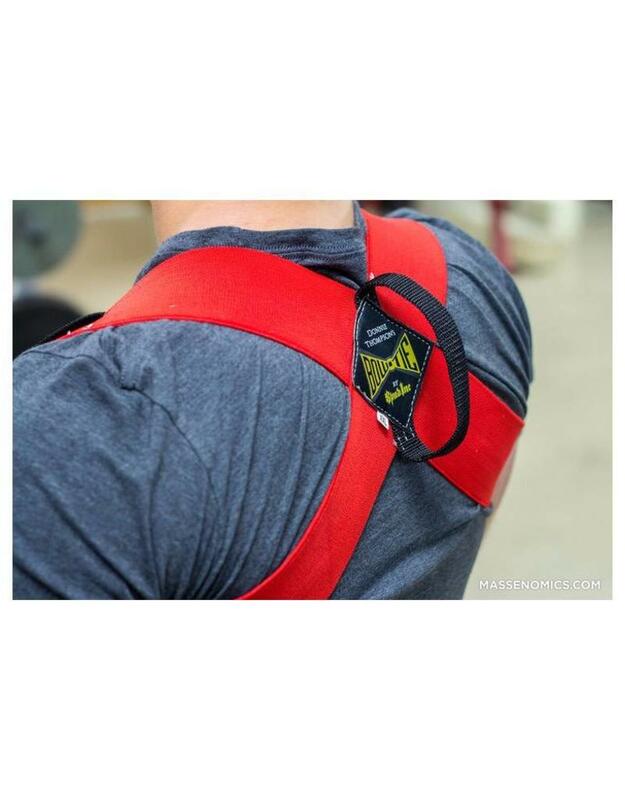 It has changed the mechanics of my lifts as it forces the shoulders to stay in place. I'm a 5'6" and weigh about 160-165 and size small fits the best for me. The medium Bowtie was too loose and I didn't get the compression effect. The small is very tight but it does get looser over time with use. Excellent product. I have used it for about a week and have noticed a significant difference in my shoulder. Love the Bowtie!! 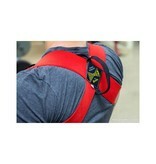 Really helps my old shoulder's feel and perform better!! Big fan of Donnie Thompson and Spud products. After major shoulder surgery. I worked very hard to get back to "normal". I ordered the formal bow tie to use as a warm up tool and recovery tool and was not disappointed. I use it while working at the computer and hanging around. It is Essential equipment for me now and it goes where I go. 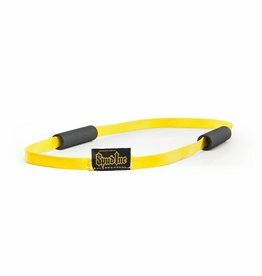 Was told about this product from my gym owner. Was skeptical at first but had it on for 15 minutes and took it off, my shoulders just dropped like I was warming them up for an hr. Wear this whenever I can in and out of gym. Def. recommend this product for anyone. 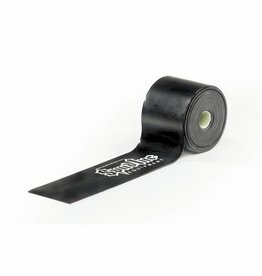 Must have for the gym. The Bowtie is awesome. I use it at least 4 times a week. I know it works because if I go a few days without using it my shoulder give me a gentle reminder. This is a great product! Thank you Spud- Inc & Donnie Thompson. My shoulders and upper back feel much better. I would give this product 10 stars if I could. It's seriously that awesome. Shoulder pain was holding my bench back for months and literally 15 minutes in the Bow Tie made a noticeable difference. It's also a big help on squat day. Overall an awesome product that I try to wear as much as possible. Highly, highly recommended.